Direct from Isreal to Frankfurt – the tremendous ONON SURFACE and LAMP! 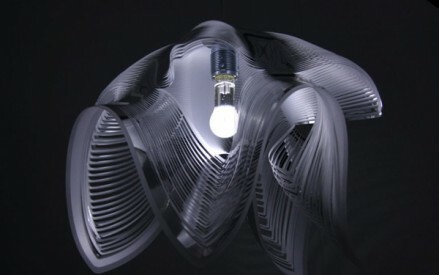 The massive response on the unique FAF Design presented by Room Division at AMBIENTE 2009 shows us that we have our heart at the right side. 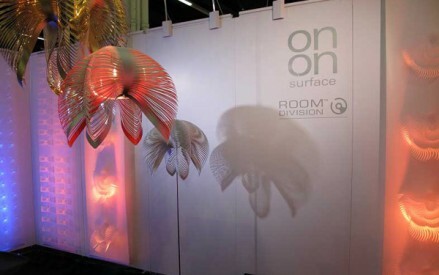 Now exclusive for Europe, the distribution of ONON SURFACE & LAMP by ROOM DIVISION. Please contact us for details and pricing.